Here is the opening ceremony of the 100th American Legion Convention. 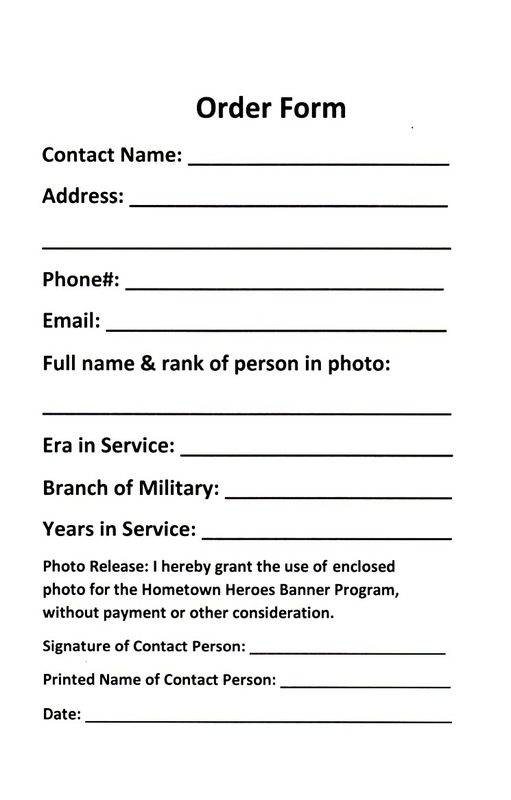 Hello Columbia American Legion Members, Prospective Members, and Friends. We extend to you a warm welcome from American Legion Post 581, Columbia and all of Monroe and St. Clair Counties, Illinois, to all current Legion Members and especially to military veterans who are not yet members of our Post. The purpose of our website is to keep all of you posted on activities and information regarding American Legion Post 581. Current members might already be familiar with the many activities and benefits offered through membership. Prospective members might already have some information about our Post, and a primary purpose of this website is to enable you to be totally familiar with our Post’s goals, purposes, and ongoing activities and changes. 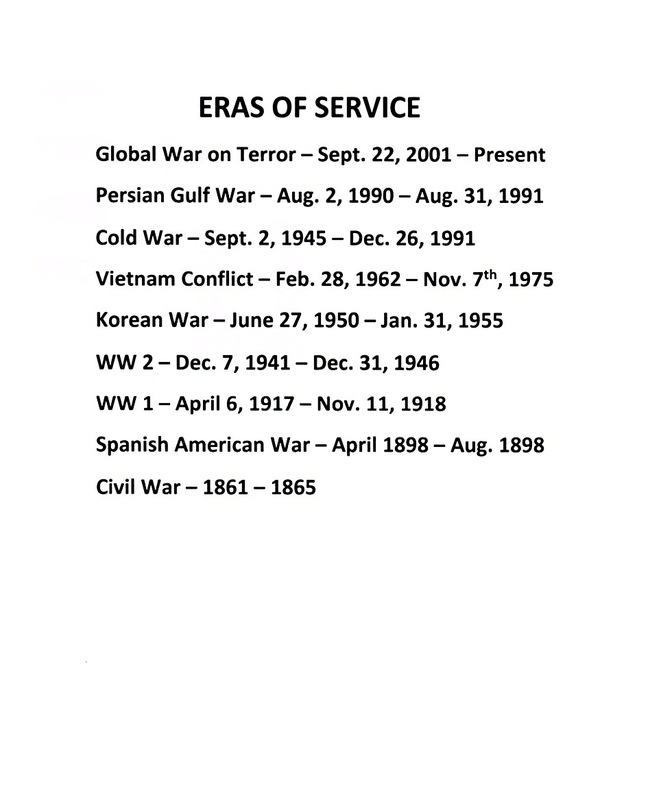 Among the most important changes are those that speak to younger veterans — veterans of Desert Storm, Desert Shield, and the conflicts that continue through to this day. Being a member of any of the four of our related Legion entities includes camaraderie, enjoyable experiences such as bingo games, visiting our newly remodeled Lounge, a wonderful home-cooked menu, veteran get-togethers throughout the year, and much more. And for younger vets, men and women, help with transitioning to life after the service, assistance in gaining employment, help with staying in the shape they were in when serving on active duty, and very importantly, performing beneficial services for other vets in need. 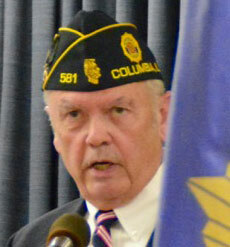 This is the face of the Columbia American Legion chapter today. If you are not already a member, please come by for a visit and learn more of what we are all about. If you are ready, we urge you to apply for membership and join our ever-growing group. 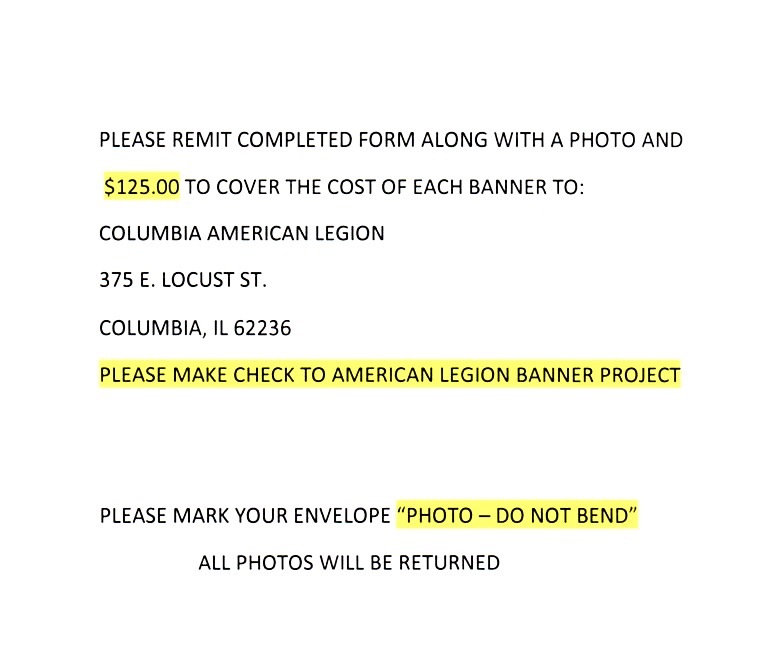 And especially let us know of any improvements we can make not only to this website, but also to the betterment and the creativity of American Legion Post 581, Columbia, Illinois. We are together as one and we welcome you as such. For your ease of use, the main content is on the left side of the page you’re reading now. The right side provides important information including our Upcoming Events, a handy Columbia Weather page that let’s you plan for the weather for those events and our Commander’s Letter. We are always interested in hearing your ideas about how to improve our website, so feel free to contact us via the convenient tab above (Contact Post 581). Add our site to your favorites and come back often. Get the latest information on current activities, meetings, bingo and fantastic food at your American Legion Post 581 Facebook Page. This Weather Station is located 3/4 of a mile from our Legion. Click on it to bring up more weather. 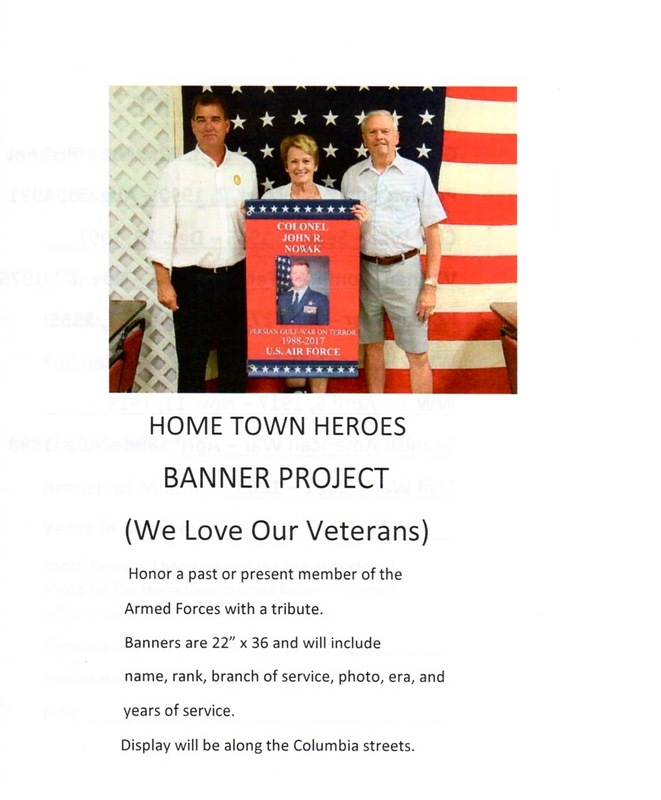 Welcome to Columbia American Legion Post 581 and our new website. This is your place for up to date information on what is happening at our Post as well as links to our long history and other useful websites. Please contact me with suggestions you have that can make our Post even better in any way. Feel free to email me at (Contact Post 581).